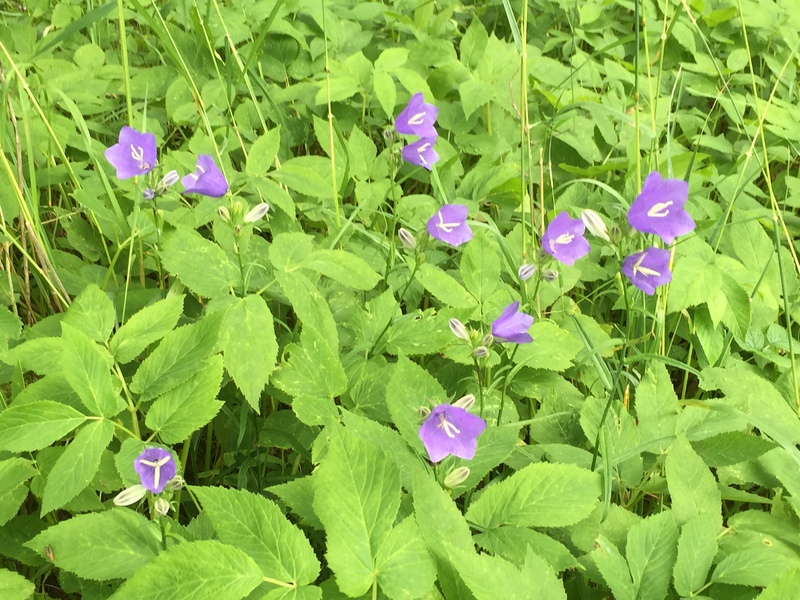 We are just beginning to settle down at our wonderful new location, not just the home of the nokota mare Bluebell Star, but also by pure coincidence the protected bluebell flowers in great abundance. 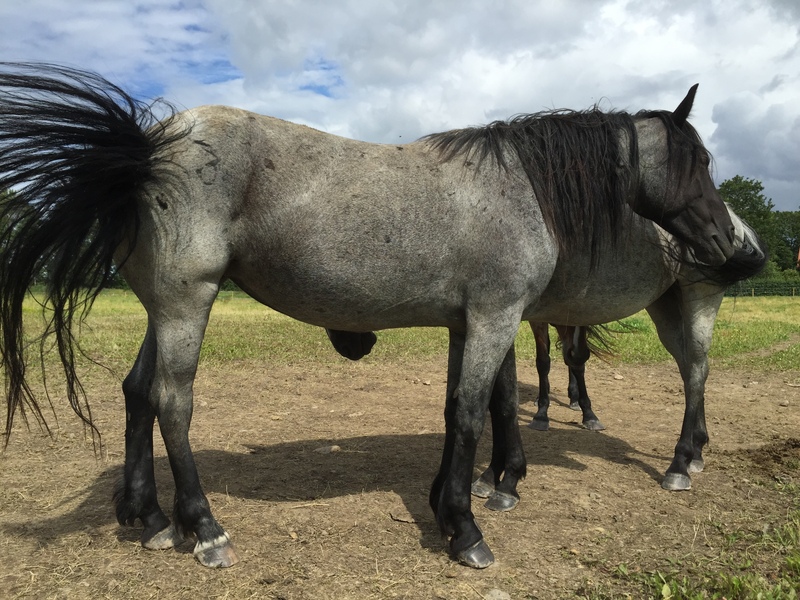 Right now there is a lot of interesting work to be done, both in and off pasture, so in due time a series of more detailed updates about our Nokota Horses Bluebell Windflower, Rosie and all about what is going on at our new location will follow. This entry was posted in Our horses, Uncategorized and tagged bluebell flowers, Hästar, Horses, nature, nokota, photography. Bookmark the permalink. Blue roan horses and bluebells are beautiful. You have named the mare well. She’s gorgeous!